PhoneWagon is a call tracking solution that helps businesses see which outbound marketing campaigns are working. The platform gives businesses insights into how their customers find them and allows businesses to optimize those campaigns to increase their ROI. PhoneWagon’s setup takes less than 30 seconds. An area code search provides a unique local phone number for each marketing campaign. 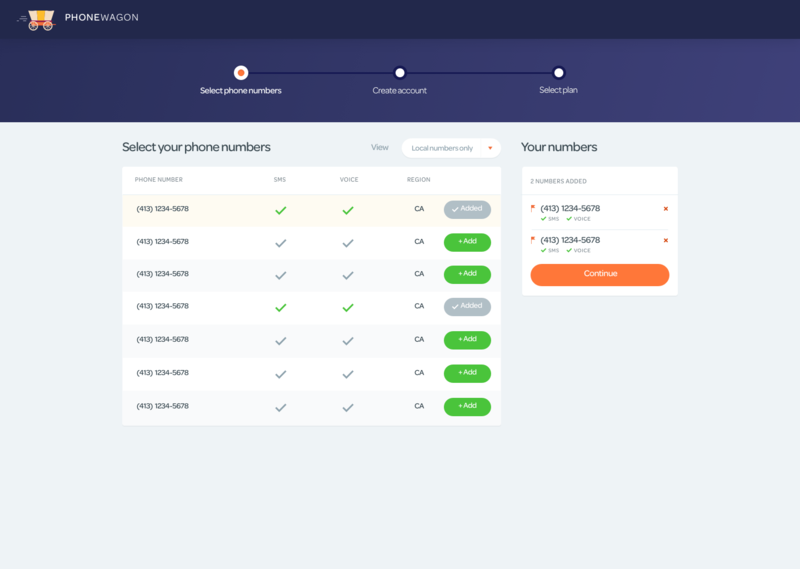 Users can configure these numbers to track where the calls come from and then turn off the campaigns that don’t work. Features include call tracking, call forwarding, call recording, call storage, text messaging, automation, and many more. Use the reporting features to view top performing campaigns and add additional layers to increase ROI even further. Not sure if PhoneWagon is right for you? Use our Product Selection Tool to compare other solutions. Have questions? Call one of our unbiased Technology Advisors for a free consultation. Learn everything you need to know about PhoneWagon. Our experts will reach out to you shortly.